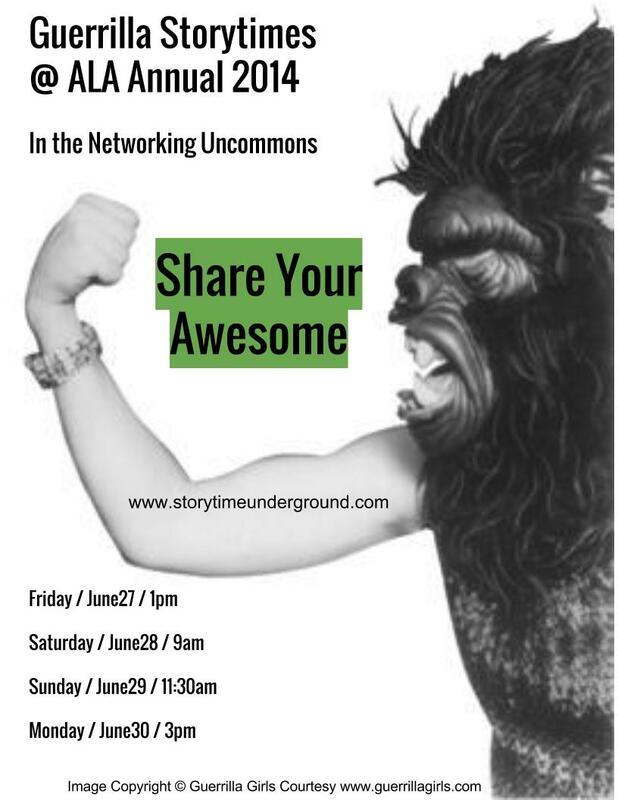 Guerrilla Storytimes @ 2014 ALA Annual Conference in Las Vegas! Posted on May 18, 2014, in Guerrilla Storytime. Bookmark the permalink. Leave a comment.